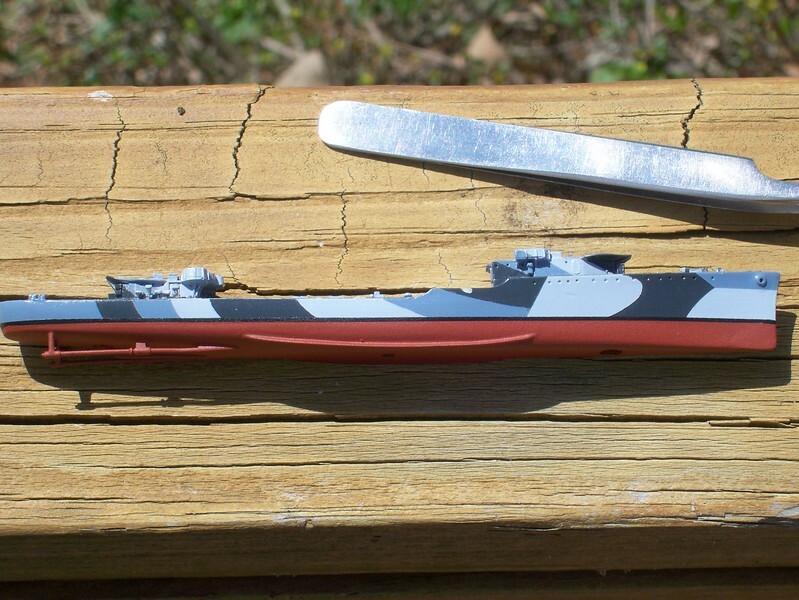 Niko Models 1/700 USS Hull. Bottom hull carved from basswood. 3D printed 5" guns and shields.